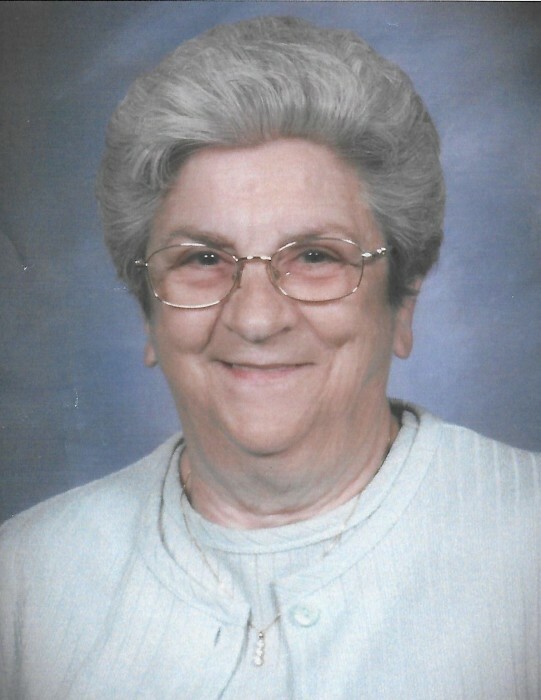 Hagerstown, MD – Kathryn B. Renner, 81, of Hagerstown, MD passed away on Monday, April 1, 2019 at her home. She was born on April 3, 1937 in Greencastle, PA to the late Robert Woodrow Barnhart and Lilas Alvilda Mummart Arvin. She was preceded in death by her husband, Ronney Lee Renner. She attended Hagerstown High School class of 1955. Kathryn was employed by Pangborn Corporation of Hagerstown, MD until retiring in 1995. She was a member of Northside Mennonite Church of Hagerstown, MD. She was also a member of AARP, T.O.P.S. #0077 of Hagerstown, MD, and Dixon Troxell Post #211 American Legion Auxiliary Funkstown, MD. Kathryn is survived by a stepdaughter Jo Anna Dunn of Hagerstown, MD; stepson Dennis W. Renner of Martinsburg, WV; dogs Sassy and Velvet; step grandson Tyler Renner of Hagerstown, MD; brother Marlin R. Barnhart and wife Helen of Hagerstown, MD; brother William Harry Barnhart and his wife Rosalie of The Villages, FL. She was predeceased by a stepson Ronney L. Renner, II and her stepfather Wayne Arvin. Funeral services will be held at Northside Mennonite Church Hagerstown, MD on Thursday, April 4, 2019 at 11:00 am with Pastor Gary Zook and Pastor Roger Martin officiating. The family will receive friends 1 hour prior to the service on Thursday from 10:00-11:00 am at the church. The family request the omission of flowers, memorial donations may be made to: Washington County Humane Soceity 13011 Maugansville Rd. Hagerstown, MD 21740 or Northside Mennonite Church 716 N. Locust St. Hagerstown, MD 21740.